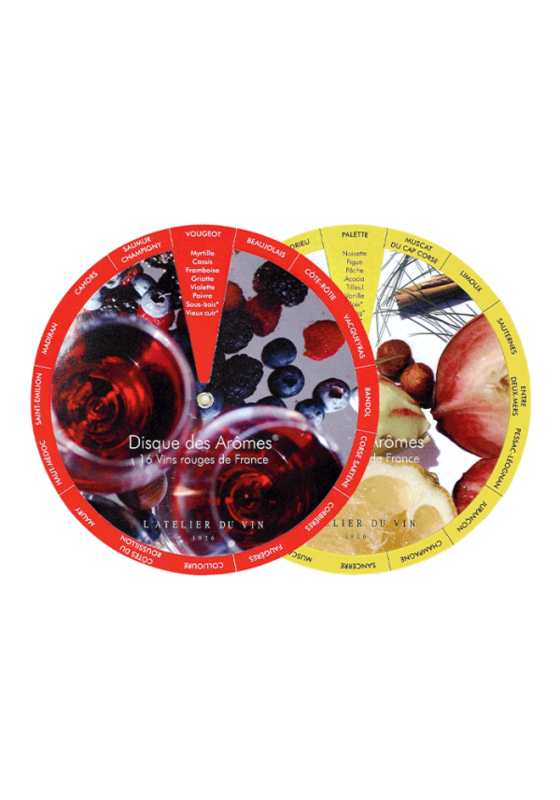 Wine Aromas Disc of the wines of 32 French appellations. 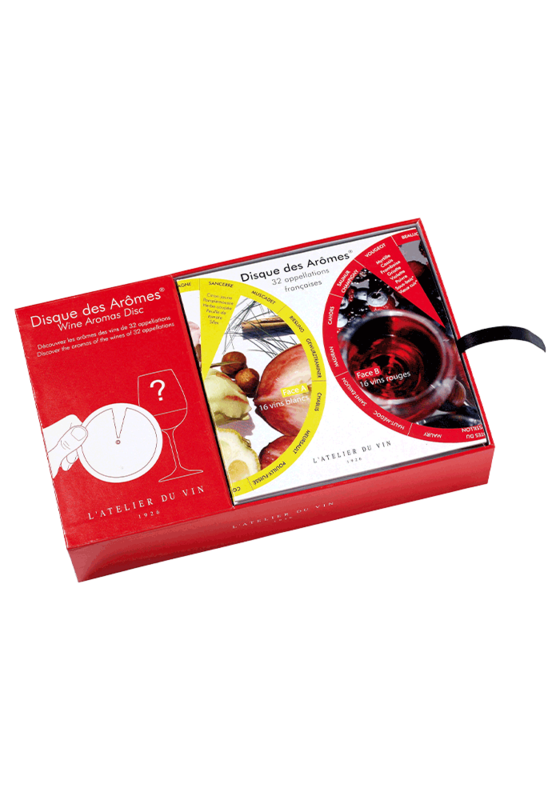 The Wine Aromas Disc is the result of happy wine tastings with French vignerons. Take the Wine Aromas Disc with you in every place where life is sweet.